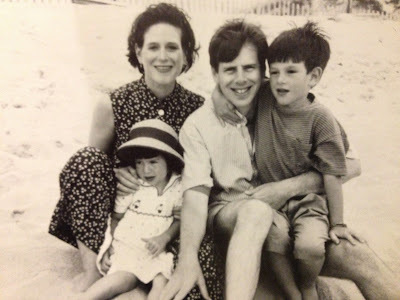 Bonni Brodnick Blog : Happy Mother's Day! to all of the amazing mothers and aunties I know. May our maternal instinct continue to guide, nurture and embrace those we love. The world depends on us to bring grace and peace.